Our exciting new SatinSub® PhotoMugs, launched as sublimation blanks in February, offer a new dimension to PhotoMugs. 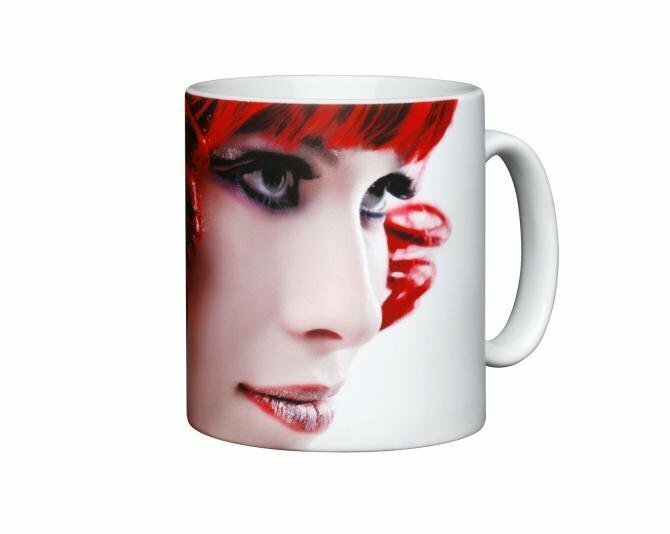 The unique new satin-touch finish doesn’t reflect light like a traditional gloss mug and offers a contemporary look and smooth tactile feel to one of the most popular products in the photo gift market. The patented SatinSub® effect is available on a selection of body styles; all designed to provide crisp, sharp, high quality images when decorated using the dye sublimation print process.